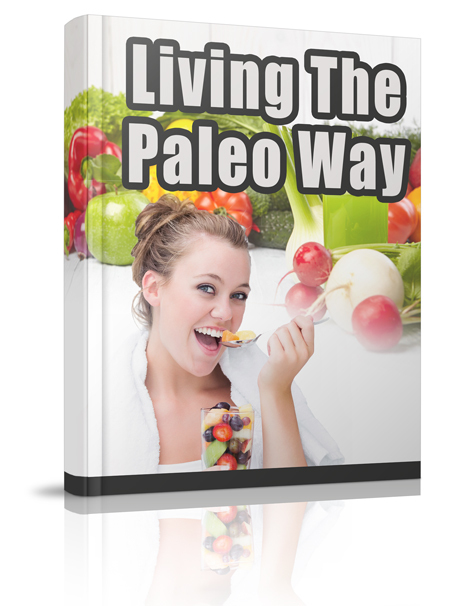 The Paleo Way!,..Are You Looking Easy to Follow Information on the Paleo Diet? Get Instant Access to the 30-Day Guide to Paleo Program with Easy Meal Plans! Embracing a new way of eating can be a big challenge. The 30-Day Guide to Paleo simplifies the process & shows you exactly what you need to know – Guaranteed!